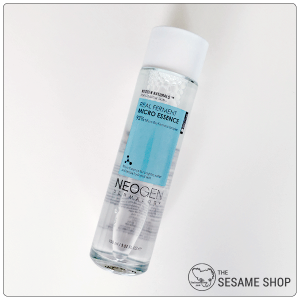 Secret Key Starting Treatment Essence is a Galactomyces Ferment Essence that clarifies and brightens, increases skin’s resilience and elasticity, leaving it plump and glowy. 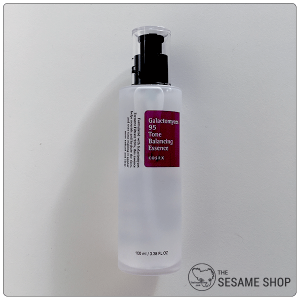 In addition to Galactomyces Ferment Filtrate, Secret Key Starting Treatment Essence also includes Arbutin, Peptide, Ginseng Root Extract and Green Tea Extract to enhance the brightening and anti-aging effects of Galactomyces. 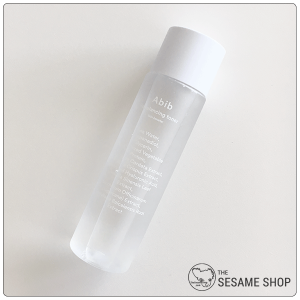 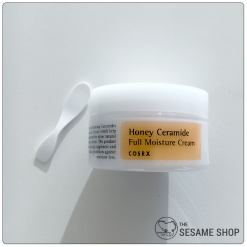 The water-like formula is absorbed into the skin instantly, perfect for the 7 skin method or as a first treatment essence.